We’ve talked a lot about the all-new 2016 Honda Civic over the course of the last couple of months, but to be fair, so have a lot of other publications, mostly because everything about the newest iteration of the best-selling Honda model ever brings so many positive and interesting things to the table. It looks cooler than it ever has, it offers more technology than it ever has, and it offers more drivetrain and trim options than it ever has, all of which are worthy of praise. But do you know what hasn’t gotten nearly enough attention so far in terms of this Civic upgrade? The redesigned center console. Five Honda Models Named U.S. News "Best Buys"
One of the most amazing things about Honda as a brand is its ability to string together a ton of excellent features for prices that are surprisingly reasonable. That’s not an easy thing to do as the hottest new technologies and most lavish creature comforts tend to be the sorts of things that add cost onto the overall price of a vehicle, but Honda continues to provide an equitable balance between the sticker and the features, and for that reason U.S. News and World Report recently included the 2016 Honda HR-V, 2016 Honda Civic, 2016 Honda Pilot, 2016 Honda Odyssey and 2016 Honda Fit on this year’s “Best Cars for the Money” list. 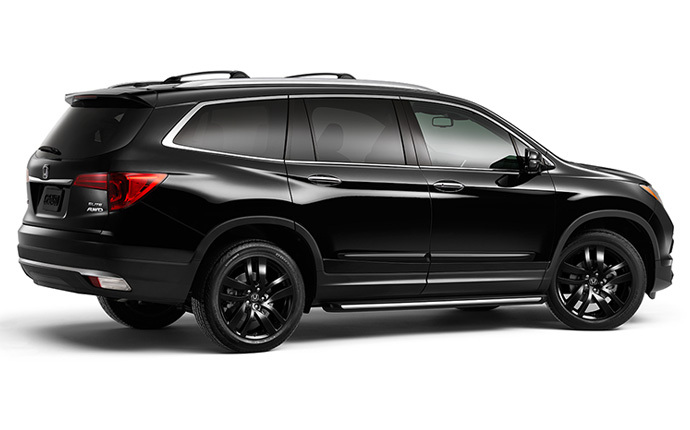 We talk about safety a lot in this space, but it’s hard not to when so many Honda vehicles have done so many really good things in that arena. In fact, of all the things that continue to set Honda apart from so much of the competition, high crash test scores and elite safety ratings across the board are among the most important of them. So far in the 2016 model year, nothing has changed along those lines as we continue to offer some of the safest automobiles in the industry. 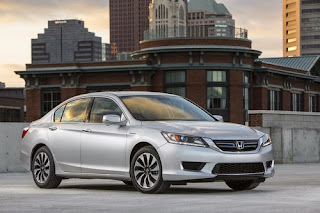 Nothing makes the heart of an auto dealership swell with pride like a glowing review from a respected publication like the New York Daily News, which is why we were so glad to see their Jim Travers recently write a review for the 2016 Honda Accord Touring model lauding it for balancing practicality as a family vehicle with the speed, power and agility of a sports sedan. While any Accord model could make consumers plenty happy, this particular trim, currently sitting atop the Accord lineup, is arguably the most desirable iteration of one of our best-selling automobiles. In other words, it’s every bit as good as Travers claims.